A custom-fit, evidence-based rehab program individualized to meet your every need. That’s Resilience Code Therapy. We have access to cutting-edge, state-of-the-art equipment and facilities so you can have a quick, effective recovery. We offer traditional Physical Therapy for treatment of body pain or dysfunction, as well as post-surgical rehab, so you can get back to being you faster than ever. We can focus on the actual movement of your spinal joints to improve overall flexibility and recovery from injury/surgery. We use specific techniques to treat pains and dysfunction for the sacrum, pelvis, low back, upper back, and neck. The use of a filament needle treats dysfunctional and/or tight and painful muscles. 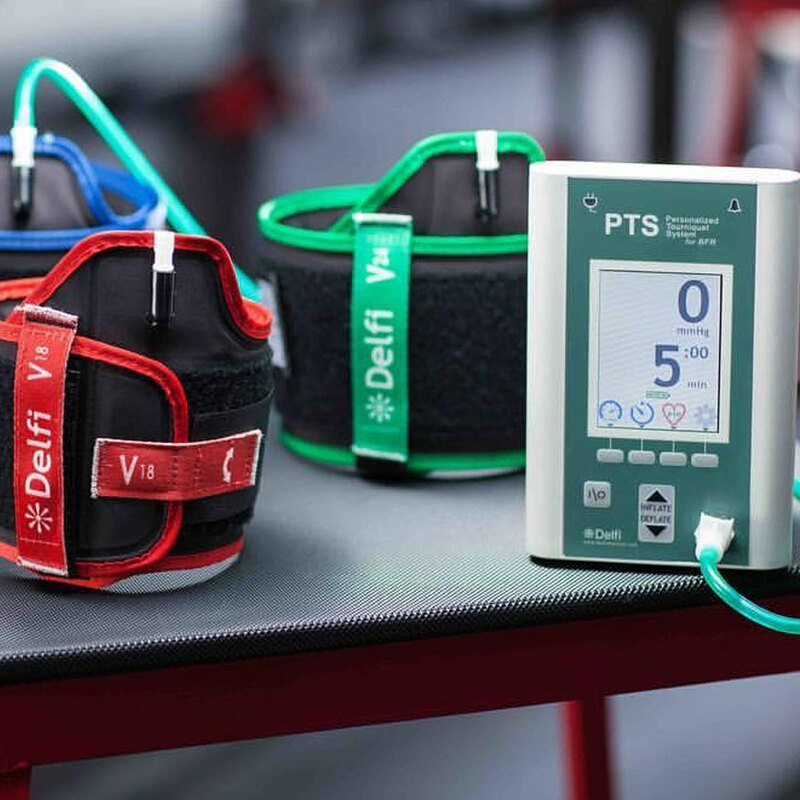 This is most effective for acute and chronic pain, injury rehabilitation, and pain and injury prevention. 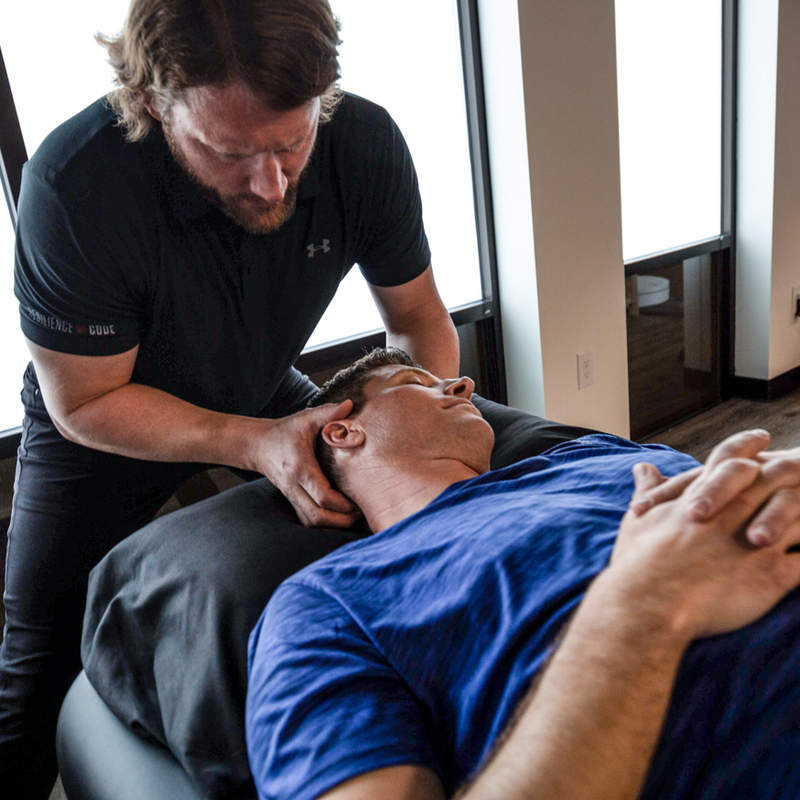 Utilizing a combination of mobilization, soft tissue massage, and possibly trigger point dry needling, we’ve seen great success with our treatments, even eliminating headaches clients have had for years. This therapy is designed to promote muscle growth utilizing a tourniquet to limit arterial flow and prevent venous return. This researched method has shown strength and hypertrophy gains comparable to heavy lifting without the risk and tissue damage. 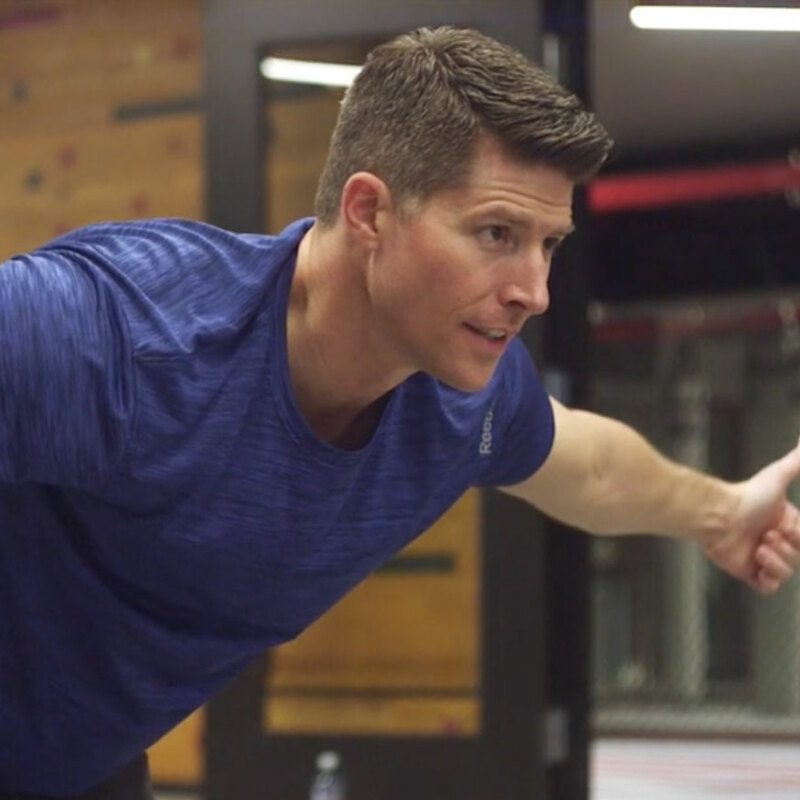 Research-based advanced core training series, which can not only relieve spinal pain but also stabilize the entire body to prevent further injury. 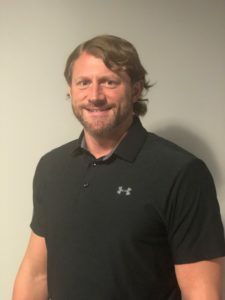 Ryan has been treating Physical Therapy clients in the Denver metro area for the past 10 years. He moved here from Iowa with his wife in 2004 to pursue his doctorate at Regis University. After graduating he spent three years of specialized study in Manual Therapy (hands-on) techniques out of the University of St. Augustine. 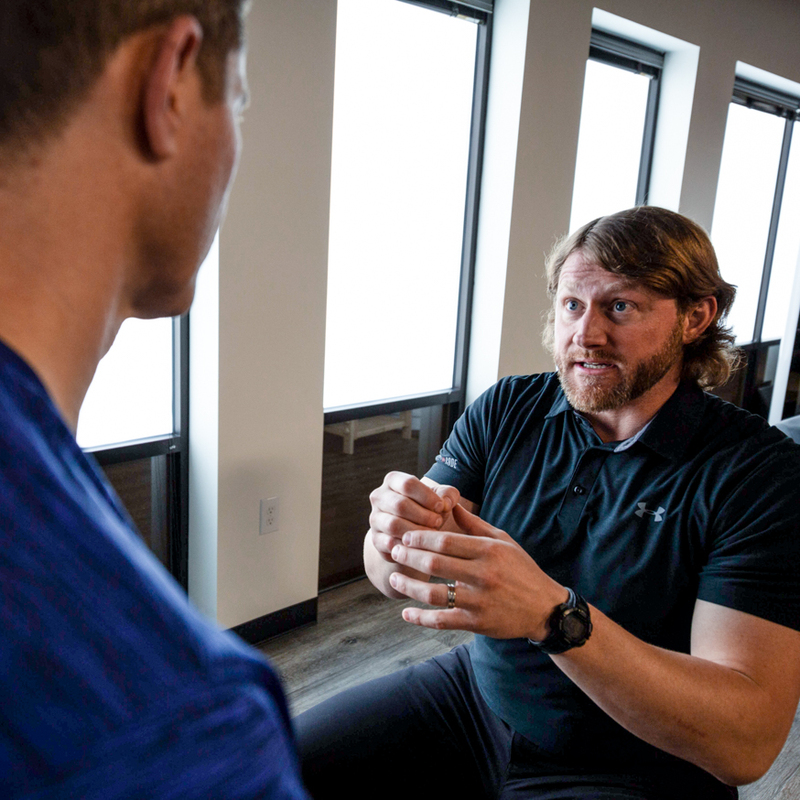 Since, he has opened and ran several Physical Therapy clinics around the Denver area. Ryan brings a hands-on, one-on-one treatment approach to Resilience Code Therapy. He looks at the body as a whole to pin point the exact problem and then develops an individualized treatment plan based on the most up-to-date research within the field. 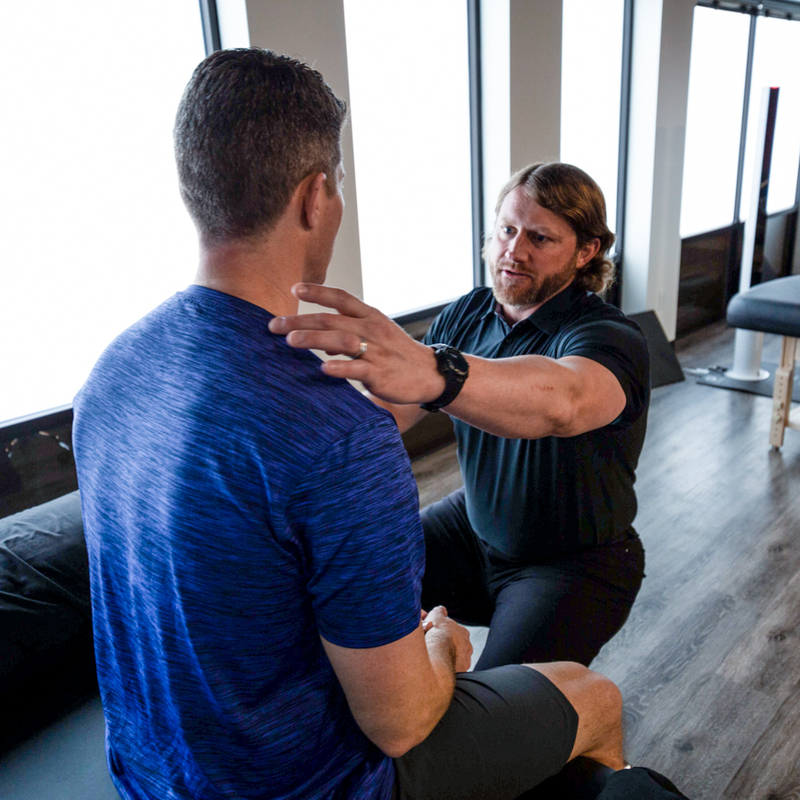 With greater than 15 years of experience as a personal trainer, Ryan can bridge the gap between injury and human performance. His passion is helping all individuals, young and old, get back to and excel at life. Ryan enjoys his free time with his wife Lindsay and daughter Piper. They enjoy all things outdoors in Colorado with skiing, snowboarding, hiking, bicycling, and festivals. 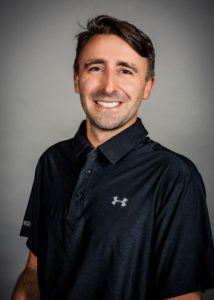 Working in outpatient orthopedics since 2011, Nick has spent the last 6 years working in spine specific clinics, developing a specialty in the treatment of conservative and post-surgical spine conditions. Trained to evaluate and treat the body as a whole, Dr. Hawley’s philosophies blend seamlessly with Resilience Code’s mission to provide comprehensive care. This means not focusing solely on the anatomical impairment but taking into account various psychological, biological, environmental, and socioeconomic factors that are individual to each patient. Taking all these factors into consideration makes for more effective, more realistic, more individualized treatment plans. Dr. Hawley graduated from the University of Kansas with a B.S. in Exercise Science before pursuing his Doctorate of Physical Therapy at A.T. Still University in Mesa, AZ. After working in both Arizona and Nevada, he has called Denver home for the past 6 years. Outside the clinic Nick enjoys exploring Colorado with his wife, son, and two dogs. They enjoy hiking, snowboarding, camping, concerts, fishing, and relaxing in the mountains. Marnie brings 27 years of clinical experience in outpatient orthopedics to the Resilience Code team. 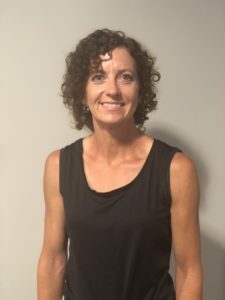 She has made the treatment of orthopedic spine disorders her passion and strives to provide the most comprehensive, up-to-date physical therapy to her clients. She is excited and honored to be part of a ground breaking health and wellness approach to recovery and fitness, working with some of the most renowned experts in their respective fields to provide state of the art care. A 4th generation Colorado native, Marnie graduated from the University of Colorado Health Sciences Center and has worked the majority of her career in the Denver Metro area. She is married with two children and spends her free time volunteering at her daughter’s high school and competing in horse shows. Our bodies naturally experience wear and tear, which can lead to injuries — chronic low back pain from work, neck pains from stress, an ACL tear on the slopes. Whatever the issue, we all need occasional help to get back to work, workouts, hobbies, and life. Clients have access to the top Physical Therapists in the state. Unique to Resilience Code Therapy is the added access to full-service Recovery Center and soft tissue therapy. Our services work synergistically to help you achieve quick recovery. Confidence. Not only will you feel incredible, you’ll know our therapists are truly doing what they’re supposed to do, because they’re evidence-based and centered around a true knowledge of you.